Murray however, objected to the bill, saying there are already laws against infanticide and accusing Sasse of misrepresenting the purpose of the measure. According to the rules of the Senate, Murray's single objection was enough to keep the unanimous consent bill from passing. Sen. Sasse requested the unanimous consent vote last week after Virginia Democratic Gov. Ralph Northam suggested that some babies should be allowed to die right after they're born or "would be resuscitated if that's what the mother and the family desired." 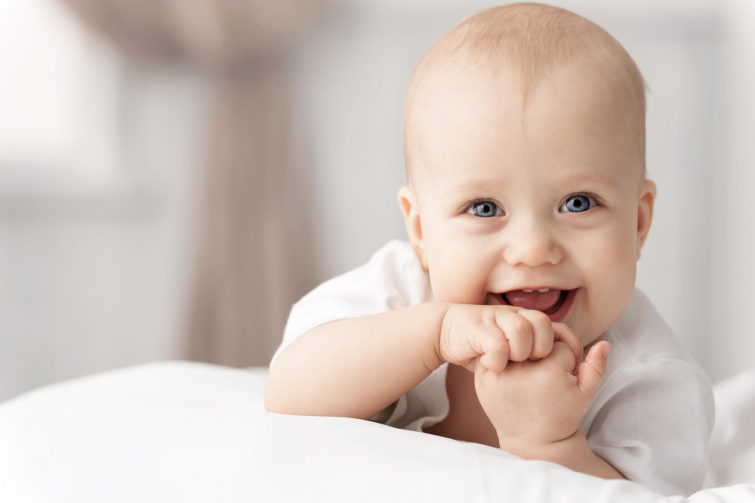 Sasse's bill would have built on the 2002 Born-Alive Infants Protection Act, which said that "every infant member of the species homo sapiens who is born alive at any stage of development" is recognized as a "person" under federal law. That law clarified that babies who survive abortions were supposed to receive protections. Sasse's bill goes even further and clarifies what level of life-saving care doctors are supposed to give. "Any health care practitioner present at the time the child is born alive shall...exercise the same degree of professional skill, care, and diligence to preserve the life and health of the child as a reasonably diligent and conscientious health care practitioner would render to any other child born alive at the same gestational age," the bill says, adding that babies who survive abortions should be immediately admitted to a hospital. Before Murray shot down the bill, Sasse urged the Senate to protect babies' lives, saying, "Just a few years ago, the abortion lobby was really clear in its talk about hoping abortion would be… safe, legal, and rare. Now we're talking about keeping the baby comfortable while the doctors have a debate about infanticide. You're either for babies, or you're defending infanticide… please, don't let Governor Northam define you." Sen. Joni Ernst (R-IA) grieved over the failed vote, saying this body "can no longer unanimously condemn murder." "There is nothing great, there is nothing moral, or even humane about the discussion that we have before us today," said Ernst. "Over the past week, we have witnessed the absolutely ugly truth about the far-reaching grasp of the abortion industry and its increasingly radicalized political agenda. Politicians have not only defended aborting a child while a woman is in labor, but have gone so far as to support the termination of a child after his or her birth. A child. A baby. Rationality, decency, and basic human compassion have fallen by the wayside."